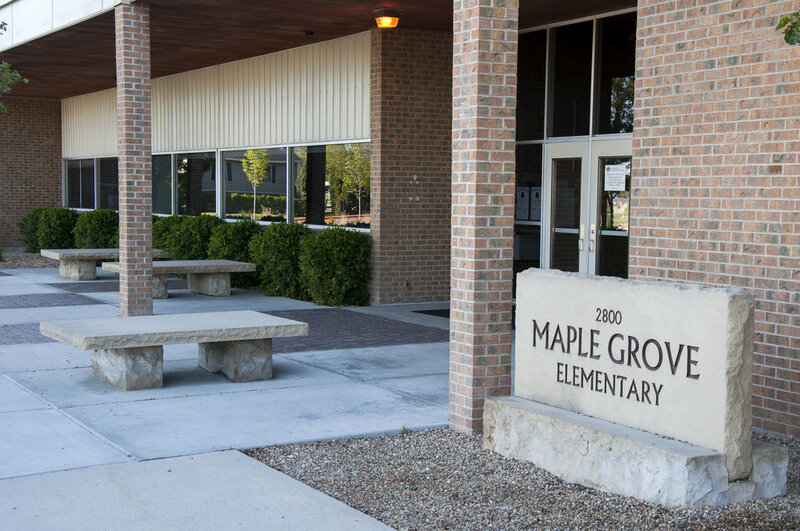 Maple Grove Elementary School — The Land Group, Inc. This project was initiated in March 2016 and completed its construction in September 2016. 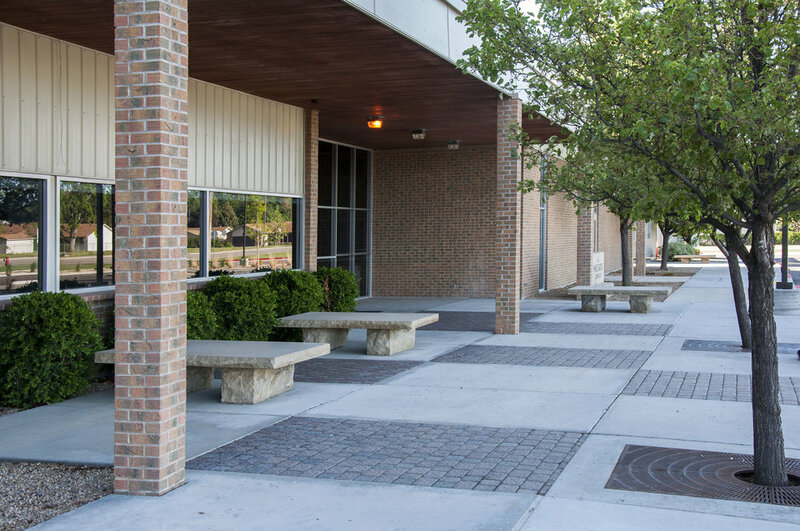 With less than 7 months’ time, The Land Group’s team worked diligently with clients, architects, and the city to produce a cost-effective solution. This design improved site circulation and enhanced the overall environment. The Land Group also produced a set of accurate and detailed construction documents which ensured a smooth and timely construction process. These efforts provided an exciting surprise for the faculty and students when they returned from summer vacation.